Blue Gum Reserve nine hole Disc Golf Course is set among 6.6 hectares of indigenous blue gum trees and open space. The reserve is home to the first Disc Golf Course on Phillip Island. A 9 hole course showcasing some amazing views and natural beauty. The 1st tee is at the Village Central Restaurant with an unforgettable view of the mountain landscape reaching across Gippsland.. #2, 3 and 4 take you around the resort into the central winter ski area. #5, 6 and 7 test your fitness on a climb up to enjoy more breathtaking views. The finish is way down below the Alpine Hotel, not far from the 1st tee. $5/player/day (includes a loaner disc). 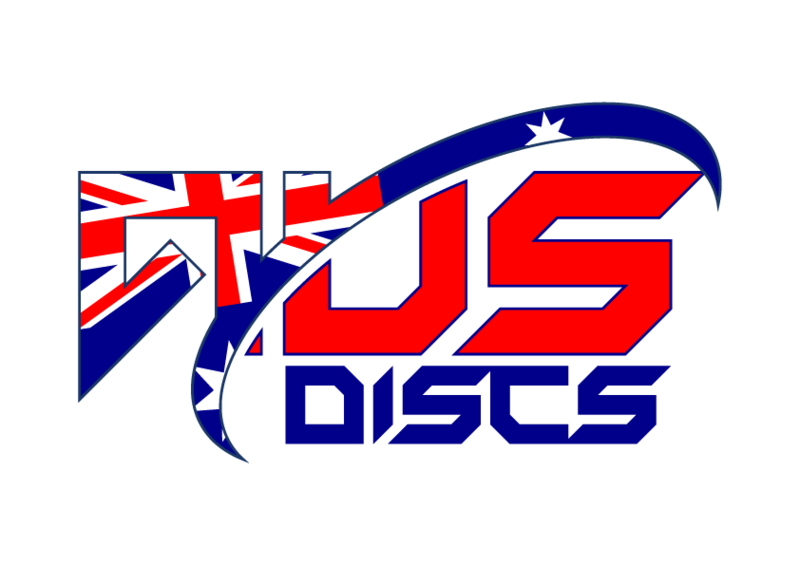 Discs available for purchase also. Dinner Plain is host to Australia’s highest Disc Golf course. HP Barr Reserve DiscGolfPark was installed in 2016. It is a 9 hole Permanent course with 9 tee areas. Rental discs and scorecards at the Wangaratta YMCA Indoor Sports and Aquatic Centre next to the course.